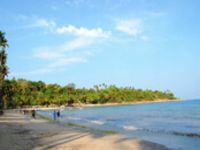 Discover Port Blair, Havelock Island & Neil Island of Andaman on this five night family tour / honeymoon tour. 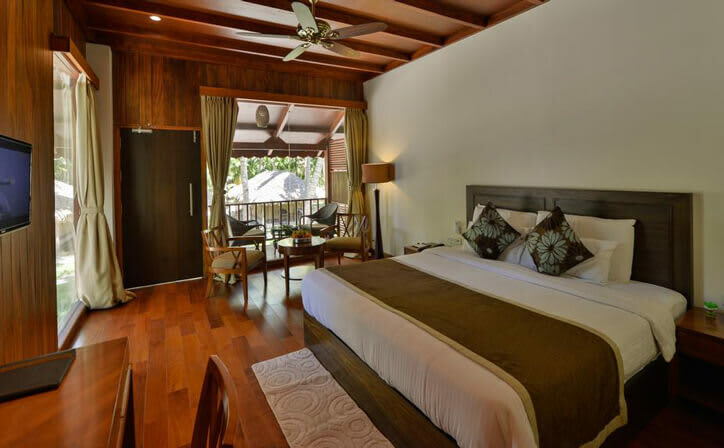 Stay in top Luxury hotel in Port Blair, Havelock Island & Neil Island. 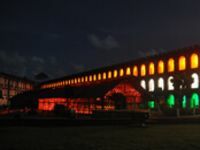 Visit the highlights including Radhanagar Beach at Havelock, Sitapur beach & Bharatpur Beach at Neil Island, Corbyn's Cove Beach, Light & sound show at the cellular jail in Port Blair, Chatham Saw mill, Samudrika museum, Anthropological Museum, Science center & indulge in some off beat shopping spree at the Island capital and much more. May it be your Family tour, Honeymoon tour or just a friends get-together tour, fun is guaranteed. After breakfast, we proceed to Radhanagar Beach (Beach No. 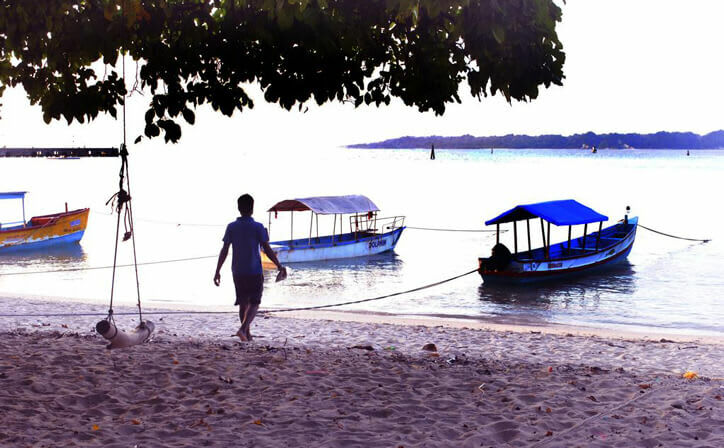 7), the Times Magazine rated the finest beach among the best beaches in Asia. 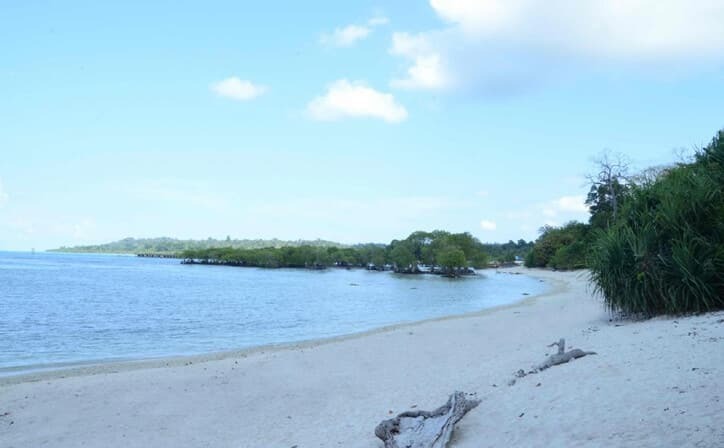 It is an ideal place for swimming, sea bathing and basking on the sun kissed beach. Enjoy the scenic beauty of this Island and make most out of your Honeymoon tour / Family tour. Take some amazing selfies to capture the moments. Rest of the evening is free for leisure. 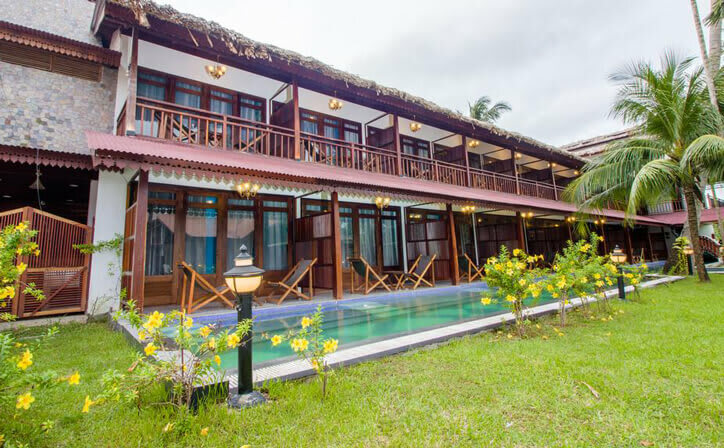 Overnight stay in Havelock Island. Morning Check out from Neil island & proceed back towards Port Blair (via ferry). 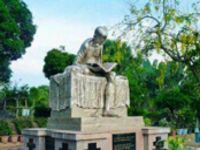 In afternoon we take you for the tour of Port Blair city which covers Chatham saw mill (the oldest and biggest mill in Asia), Forest Museum, Samundrika (Naval Marine Museum), Science Centre, Anthropological Museum, which displays the tools, models habitats, art and handcrafts of the aboriginal tribes of Andaman & Nicobar Islands. 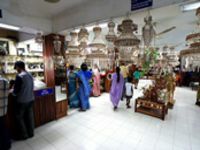 Shopping: At evening, we proceed to Sagarikha Emporium for shopping. 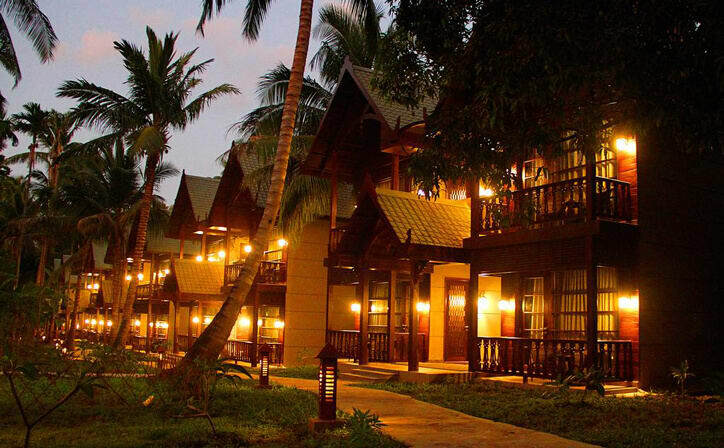 Overnight stay in Port Blair. 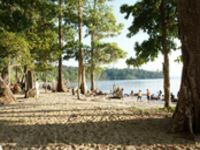 Five nights Andaman with Havelock & Neil Island in Luxury by manoyatra is a favourable tour package for those who are looking for a luxurious Andaman tour without missing those popular beaches of this magical peice of land. 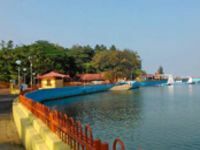 In this Andaman tour package you will cover all major attractions like Light & Sound show at the Cellular Jail, Radhanagar beach, Sitapur beach & Bharatpur Beach at Neil Island, Anthropological Museum, Samudrika Museum, Corbyn's Cove Beach, Chatham Saw Mill, Sagarika and much more. 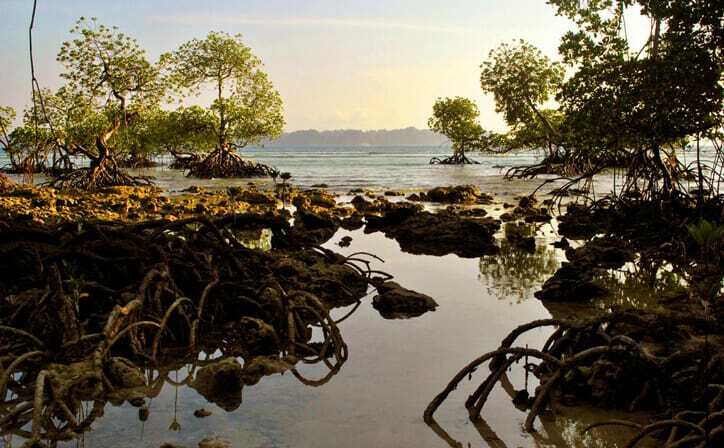 Along with these, you will have ample time to explore around Andamans at your own pace and discover that's new for you.